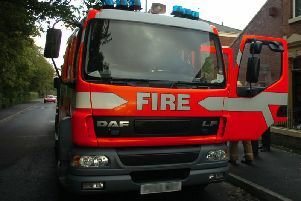 A car was destroyed after being set alight in Nelson. One fire engine from Nelson was called to the incident in Wickworth Street at 2am today. Firefighters used one hose reel to extinguish the fire which is believed to have been started deliberately.